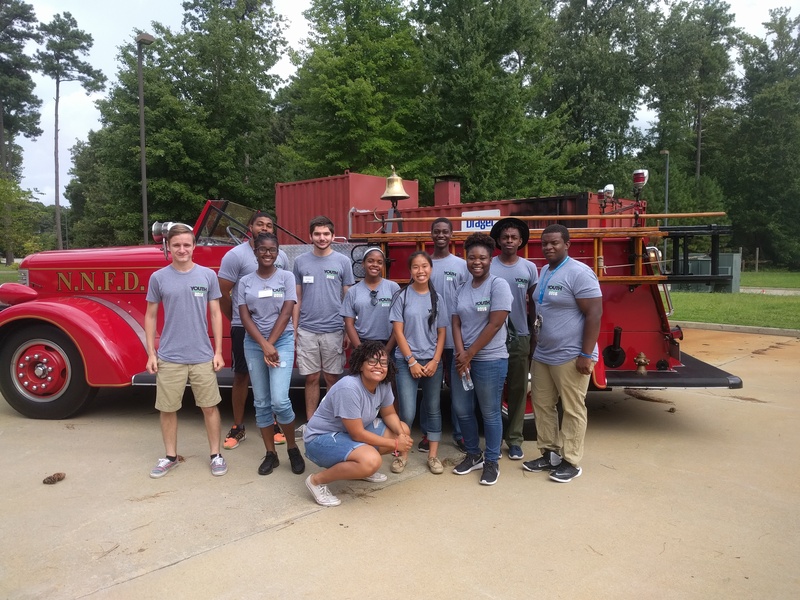 The Youth Leadership Alliance of the Virginia Peninsula Chamber Foundation (formally YLP) is an intensive community immersion summer program that changes the perception of students through the lens of leadership. In one week, students experience a crash course in what the Peninsula business community has to offer, including entertainment, retail, technology, public safety, transportation, government & public policy. During the course of the program students will enhance leadership skills through touring businesses from a variety of industries, speaking with community leaders, and learning how the region goes about setting vision...and reaching its goals. The week culminates with an executive roundtable featuring regional leaders discussing “the brain drain” and active ways to keep emerging leaders like themselves here. To reduce the syphoning of young local talent on the Virginia Peninsula by cultivating high school students who are active leaders in their schools and communities through exposure to the regional vision of, resources on, and career and recreational opportunities unique to the region. Promote leadership development through engaging experiences coupled with meaningful work sessions and focus groups. 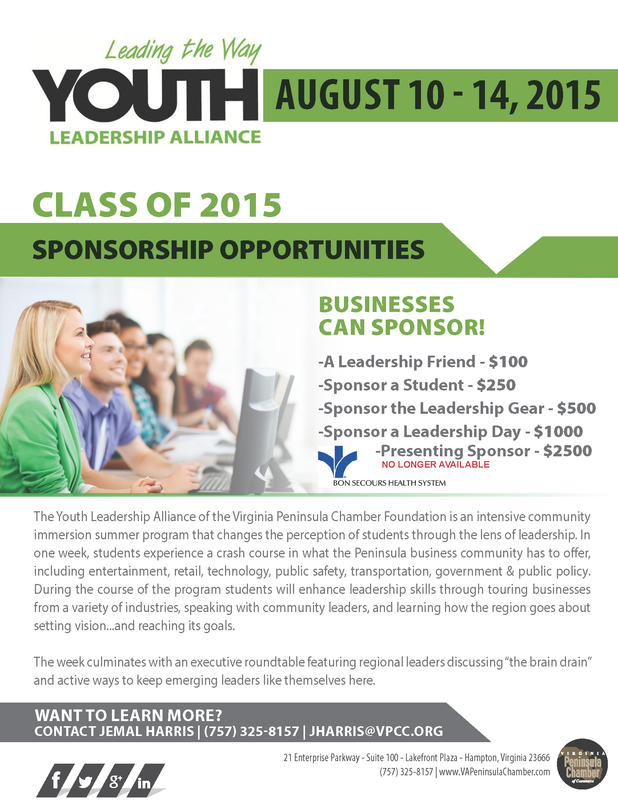 Provide exposure to leaders and leadership practices within organizations on the Virginia Peninsula. Develop current students leaders further with practical and personalized leadership training and mentorship. Expose students to the myriad of career and educational opportunities present on the Peninsula. Empower active student leaders with opportunities to expand the reach and influence of their programs across the Peninsula. 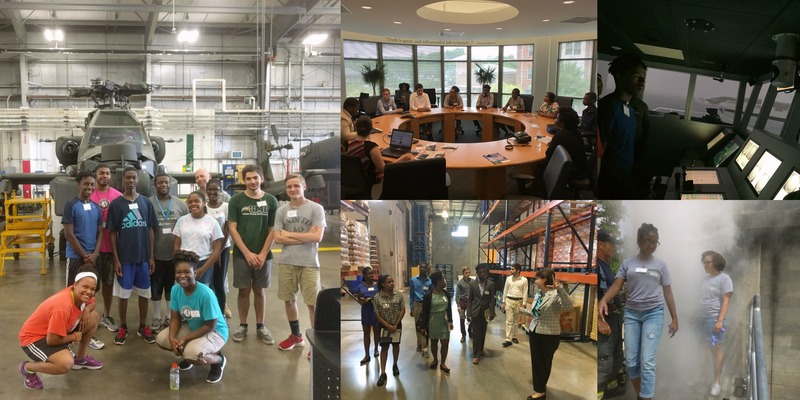 This year, our student leaders got the chance to see and experience personalized training, and unique interactions with local business and community leaders, during our riveting week of trips. We envision this week will be as remarkable for the our participants as the students, and a happy to be working alongside such passionate people to cultivate our youth. Thank you to our hosts and sponsors for making YLA a memorable experience for our students! Find more information on your business can become a sponsor, click here. Here's What Our Past Students Think of YLA! "YLA taught me how to take the opportunities I've been given and grow from them..."
"At YLA I learned how other people responded to problems and how to incorporate that into my own decision making." "I have a desire to revitalize my community and become more active!" "I'm a better communicator because of YLA!" "I learned how to vocalize my ideas and not just keep them to myself." "Because of YLA, I've made connections with professionals in the career industry that I want to pursue"